Amidst all the fun of the holidays we tend to forget about the importance of energy savings. Everyone is flying in to see friends and family, setting up for holiday parties, or decorating their home to be so bright you can almost see it from space. Wouldn't it be great to save some energy as well? Thankfully there are a few ways to save energy during the holidays without ruining your holiday fun. Plus with energy savings comes financial savings, and who couldn't use a little extra cash around the holidays? 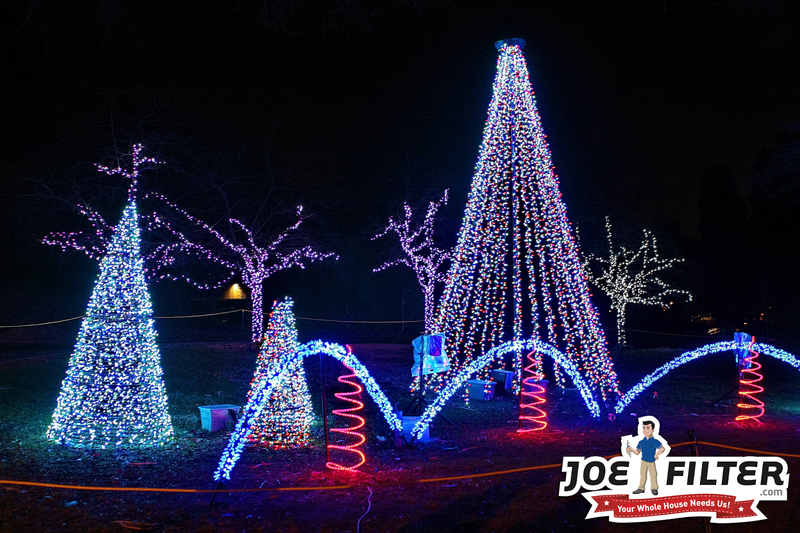 Put Your Lights on a Timer- Set your holiday lights on a timer so they are on no longer than 6 to 8 hours. 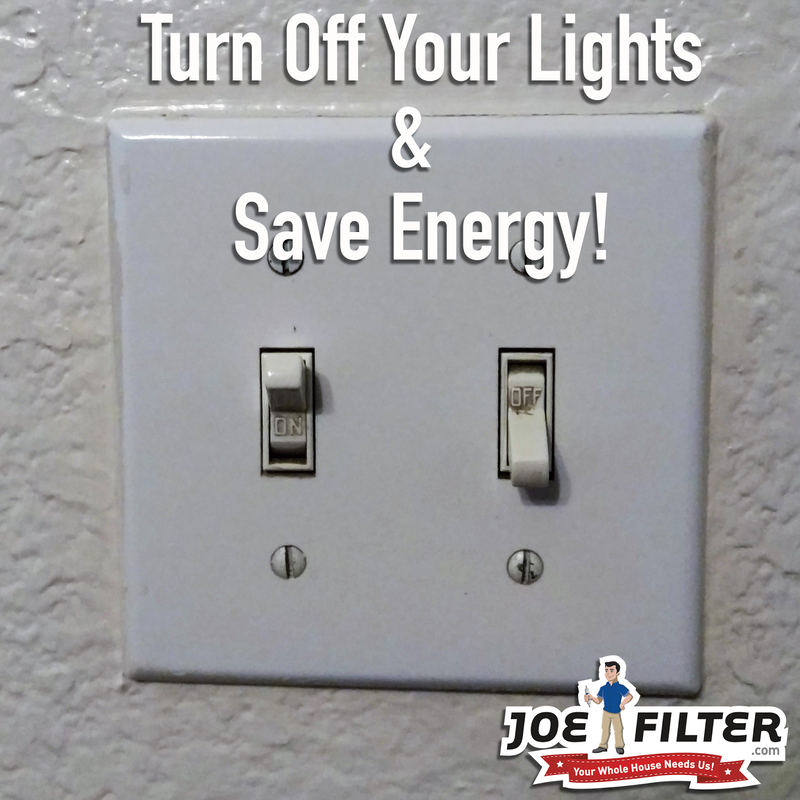 This way you won't need to worry about turning them on when it gets dark or off before bed, saving you time and energy. Switch to LED Holiday Lights- According to energy.gov LED lights use at least 75% less energy than other lights. 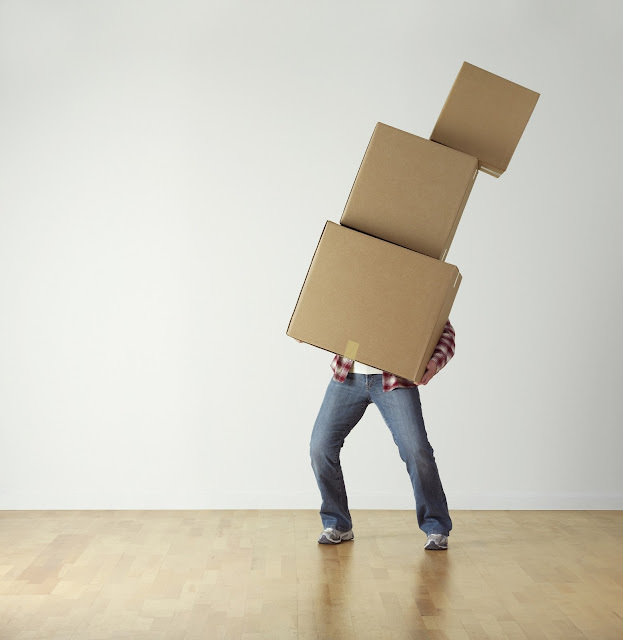 This can result in huge savings over the holiday season. Turn Down the Thermostat for Parties- When you know you are having a lot of guests over for a holiday party turn the thermostat down just prior to the start of the party. 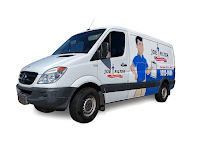 The body warmth of all your guests should be enough to keep your home temperature comfortable while saving you energy. Use a Cooler- If you are having holiday guests put all the beverages (soda, beer, water, etc) in a cooler for your guests. This will limit the amount of times you refrigerator is open and closed which will save you on energy expenditures. Unplug When Not in Use- When it is light outside you do not need to have your lights plugged in. Same goes for when you go to sleep, make sure you turn off all your decorations and unplug the ones you can. Candles Make Great Decorations- Candles are great for creating a seasonal atmosphere. 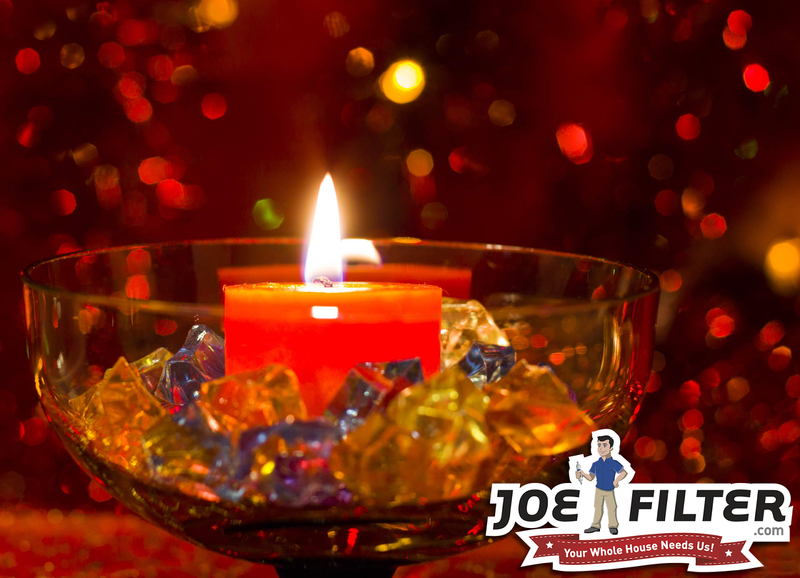 Many give off pleasant smelling holiday aromas and the flickering lights give off a wonderful holiday glow. The best part of all they do not take up any electricity! Be careful however and remember not to leave them lit when you leave the room. Not Everything has to Light Up- Not all your holiday decoration need to have lights on them. Use the traditional approach and buy organic wreaths and garland made of evergreen, rather than the fake ones you plug into the wall. 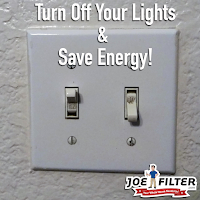 For more energy saving tips follow our Google+ Collection or on your favorite social site.